Imperial Health Charity helps our hospitals do more through grants, arts, volunteering and fundraising. We are a growing team working across a range of different departments to improve patient care at our hospitals. 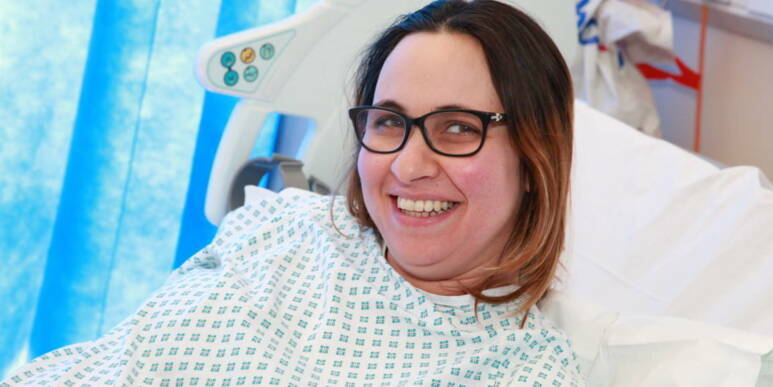 We help improve the hospital experience at the five Imperial College Healthcare NHS Trust hospitals through grants, arts, volunteering and fundraising. Thanks to the incredible efforts of our supporters, staff and patients have been able to see the benefits of several key projects. Read about our vision to improve patient care, enhance the wellbeing of Trust staff and enable pioneering innovation at our hospitals. Look back at our major achievements over the last year in our Annual Report and see how our work has made a real difference to patients and staff in our Impact Report. 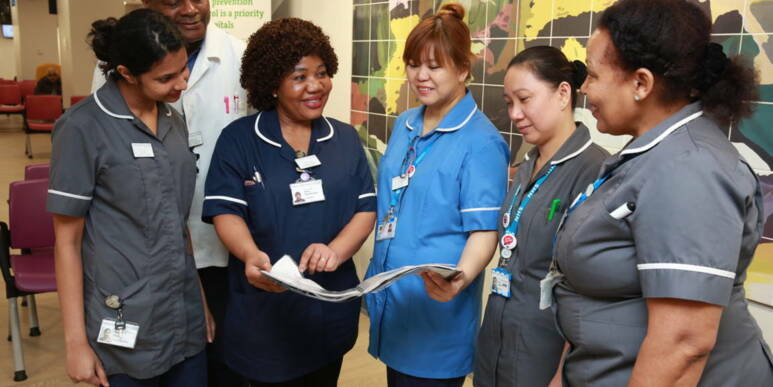 Imperial Health Charity’s communications team works hard to raise the profile of the organisation by showcasing the ground-breaking research and healthcare projects carried out by staff at the Trust. 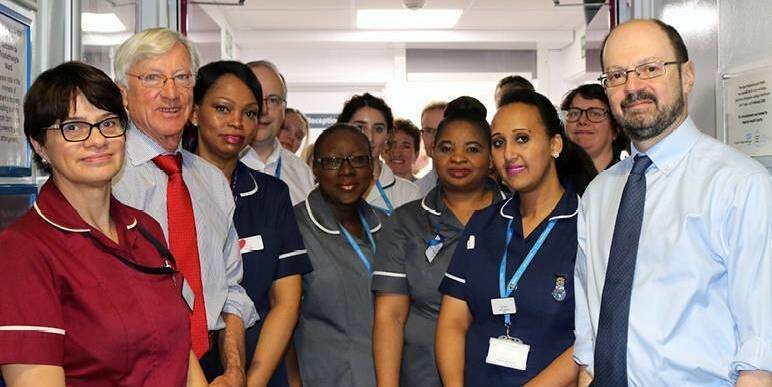 We are driven by the desire to make a positive difference to patient care in our hospitals — and to do that we need the right people in our team.